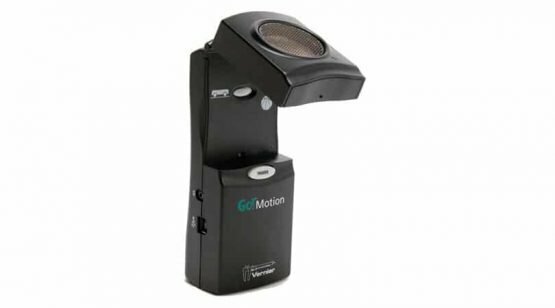 Use your Go!Motion sensor to collect the position, velocity and acceleration data of moving objects. Setting up an experiment and collecting the data could not be easier than with the Vernier Go!Motion. 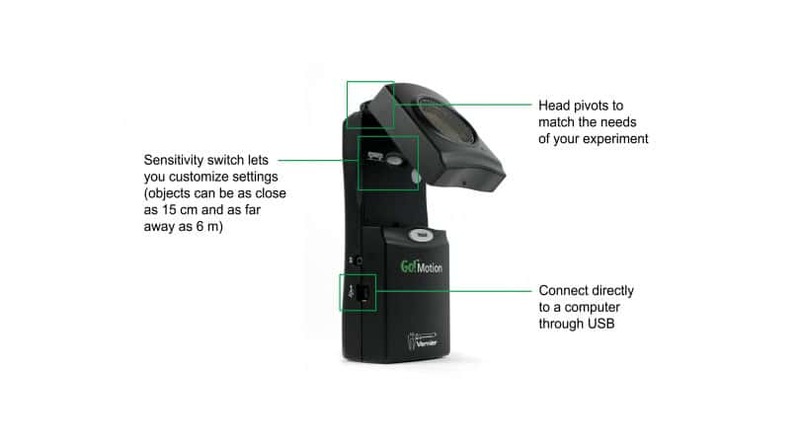 Just connect it directly to your computer or Chromebook USB port and start getting real-time motion data right away. The Go!Motion may require a compatible interface and software. Choose a platform below to see compatible interface and software options. 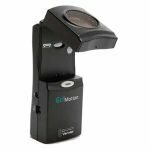 The Go!Motion is fully supported with LabQuest 2, a standalone data logger with built-in graphing and analysis software.